"Coping With Grief" examines the feelings and processes that we go through when faced with grief. 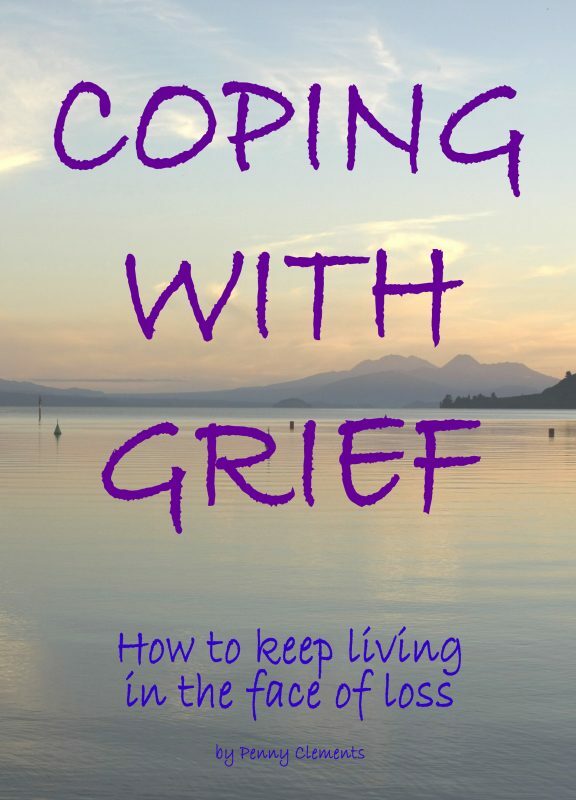 It is designed to help those who are grieveing, or those who are supporting them, to better understand their reactions and feelings, and to thereby make it easier to come to terms with loss, cope with and manage the grief and its effect on their daily lives. “Coping With Grief” examines the feelings and processes that we go through when faced with grief. It is designed to help those who are grieveing, or those who are supporting them, to better understand their reactions and feelings, and to thereby make it easier to come to terms with loss, cope with and manage the grief and its effect on their daily lives. The book looks at how grief is expressed in different cultures, and by those of different beliefs. It also discusses the most common patterns in reactions to grief, and the sort of actions and feelings that can lead to, for both the grieving and their supporters. This book was written as the result of the author’s personal experience of grief, and the grief of their close relatives, and the path they each took to understand their own responses and feelings, to allow them to cope, and go on with life. It was written in the hope that it will help others learn and understand, and come to also cope with their grief. It was written to specifically address grief across all cultural and religious views, not to presume that any one situation or approach will be relevant, but to allow the reader to find the information that will help them, in their unique situation.